A beautiful high dome stone. This piece has matrix appearance. 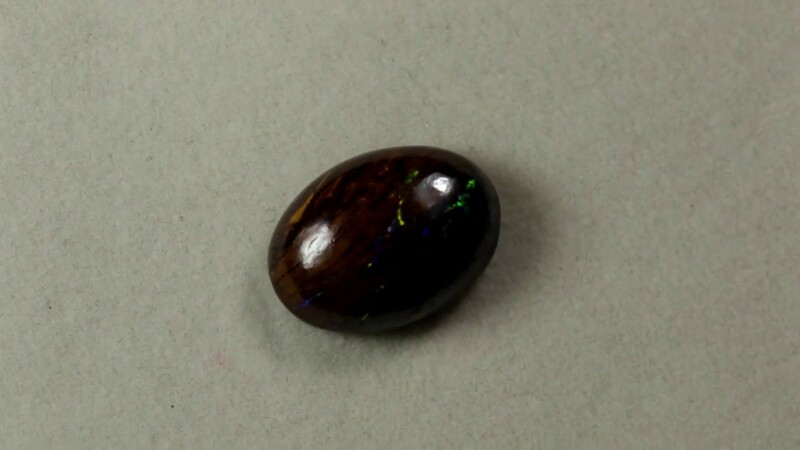 The opal fire is very bright and shines over the whole face with movement.